For the lovers of white furniture we have prepared wide range of various projects and constructions. The white color is suitable in every interior starting from children’s room ending on living rooms. 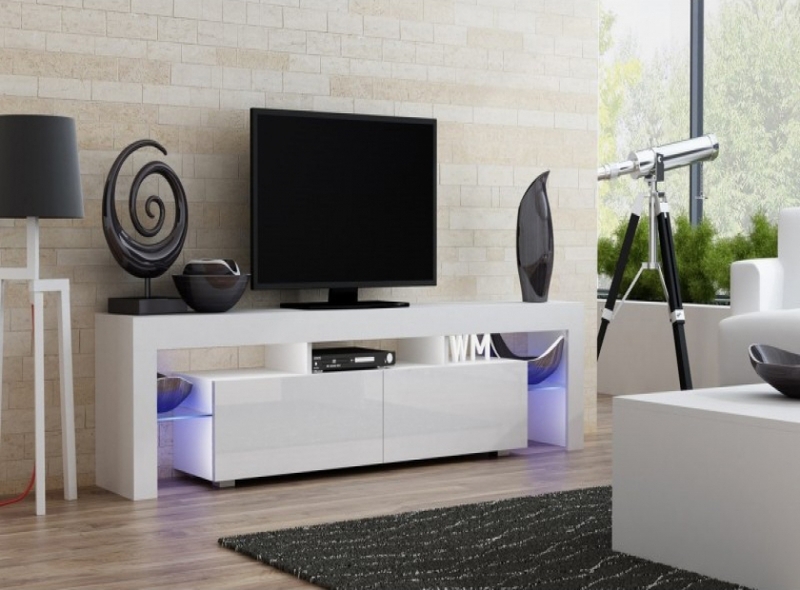 White furniture simply are modern, timeless design. What do we have to offer for inventory of the interior from which the benefit have each member of family? As we mentioned white color is characteristic for modern designs. The most common combination is white color with glass or metal elements. The white color is ideal for small rooms because optically it makes a room look bigger. Certainly the larger rooms also are not a big problem. It is enough to respectively fill the space with furniture in kind of furniture like commode or bookcase. In short the white color will find applications everywhere. According to interior designer the most fashionable in this year will be the modern furniture in timeless colours – black and white, filled by glass elements and lightening LED. The furniture to living room need to have geometric shapes and minimalist form. 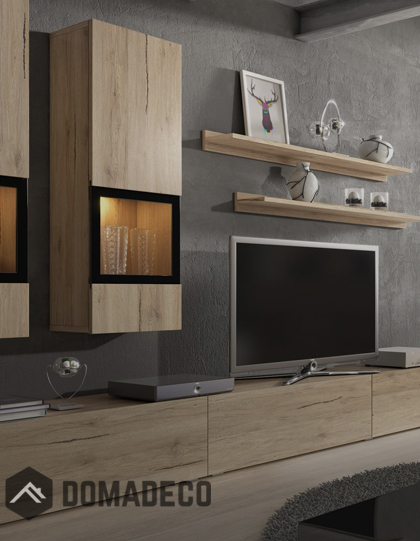 Modern living room furniture are not only aesthetic and elegant but also functional they are solid and capacious. It is worth to choose furniture with higher gloss because thanks to them the living room will become optically larger, spacious and unusually elegant. Until you will choose furniture to your living room think well in which climate you would like to arrange it. If you like experimental solutions, choose modern black furniture with shine and lightening LED. The ideal background of black furniture are walls decorated by brick or decorative plaster. You can match them with elegant shades of gray and break by additives in intensive shades of red, green and violet.